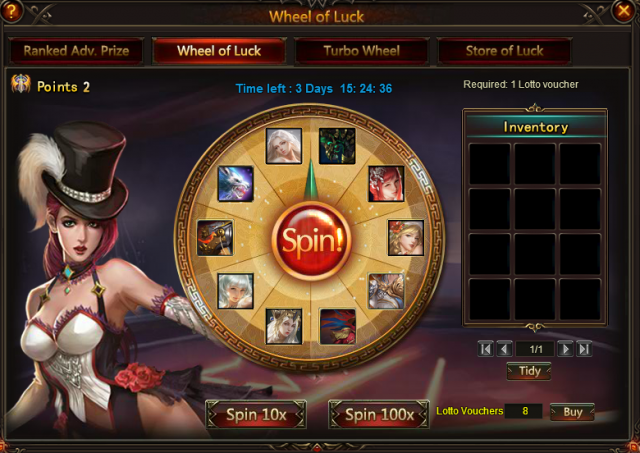 LoA_More surprises debut in the new Beach Treasure and new Wheel of Luck! 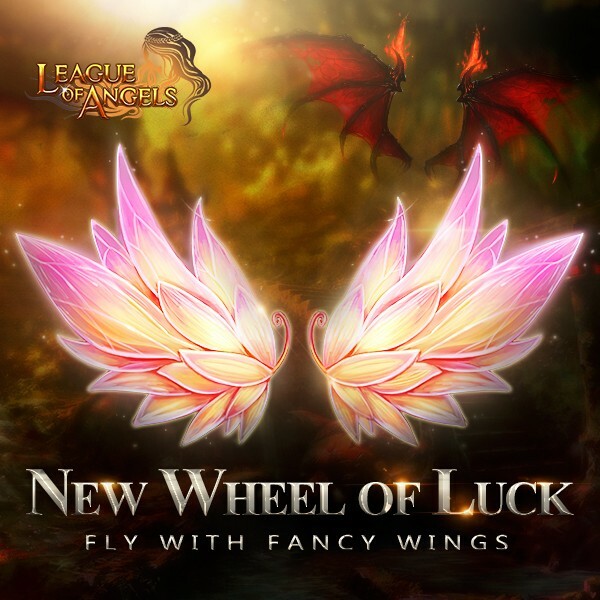 Description: Spin the wheel of Luck to win Wings of Rhythm and Bat wings! 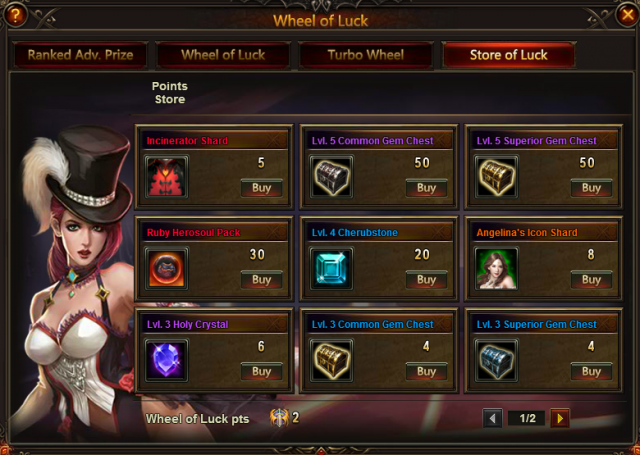 There are two kinds of Wheel now! 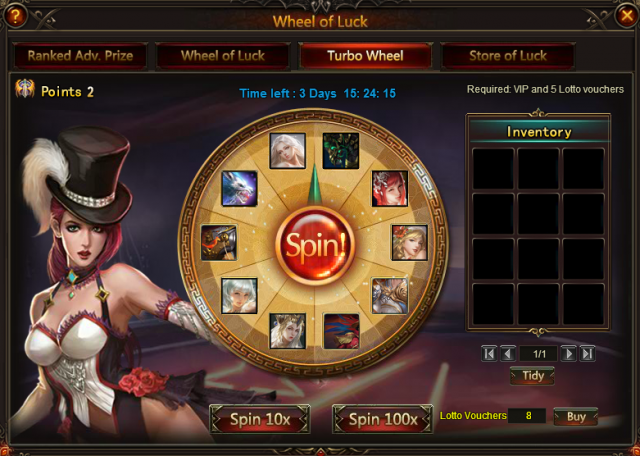 Required VIP and 5 Lotto vouchers, can get more resources than in Wheel of Luck. 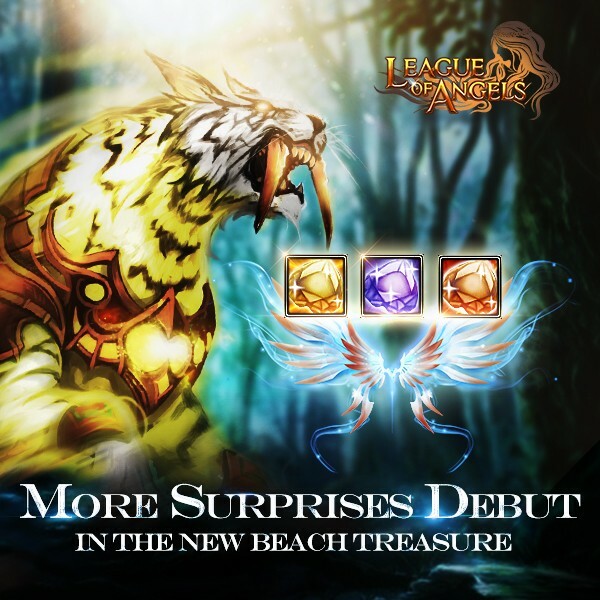 - Daily Top 10 players who have at least 30 points will get extra Enhanted Ore; Daily Top 10 players who have at least 120 points will get extra Blessed Stone. 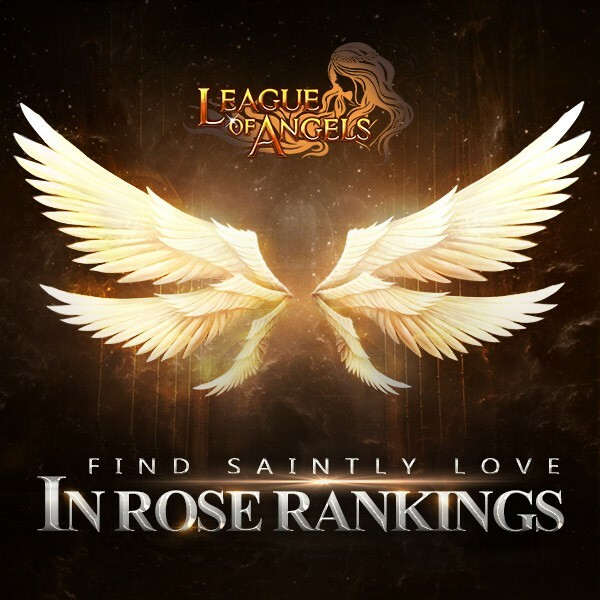 Description: send roses to your beloved to get her/him the Saintly Angel Wings! Server: S1 to S605Description: Log in every day to win Shell Point Card! More exciting events are coming up through November 15 ro November 18, check them out in the in-game How Events menu now!